Culprit continues the direct line to the burgeoning Spanish electronic scene by tapping into its ever-expanding artist talent pool with its new release. 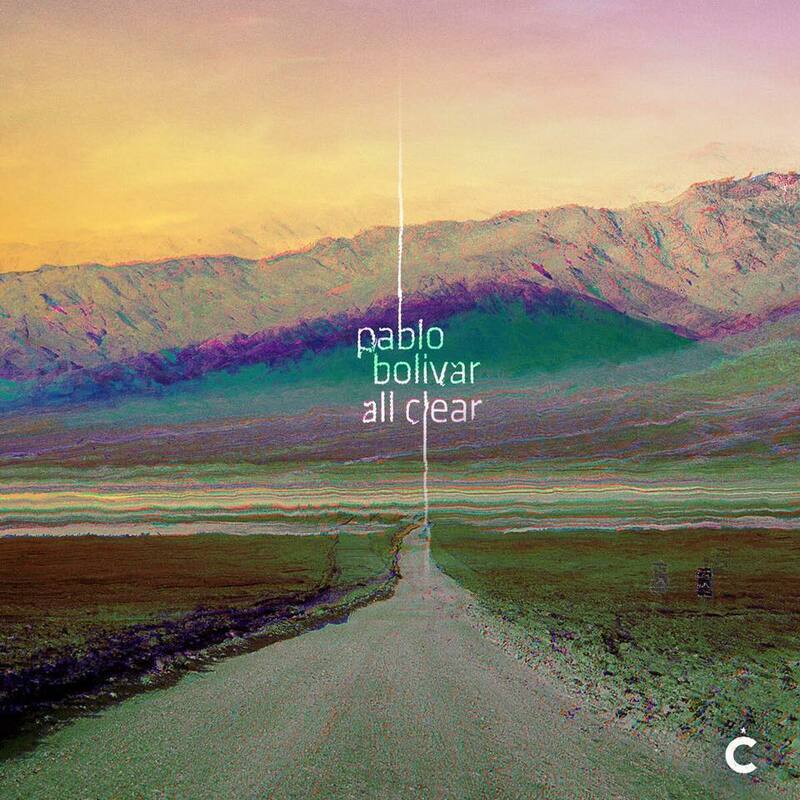 To the likes of Edu Imbernon, Uner and Javier Orduña the Los Angeles-based label now adds Pablo Bolivar. Culprit continue to invite their favorite US producers for remix duties. This time it’s Kevin Yost who delivers a deeply pulsating take on All Clear.